Located on a picturesque bay, directly on the lakeside promenade, Hotel Vigna is in the historic centre of Salò. 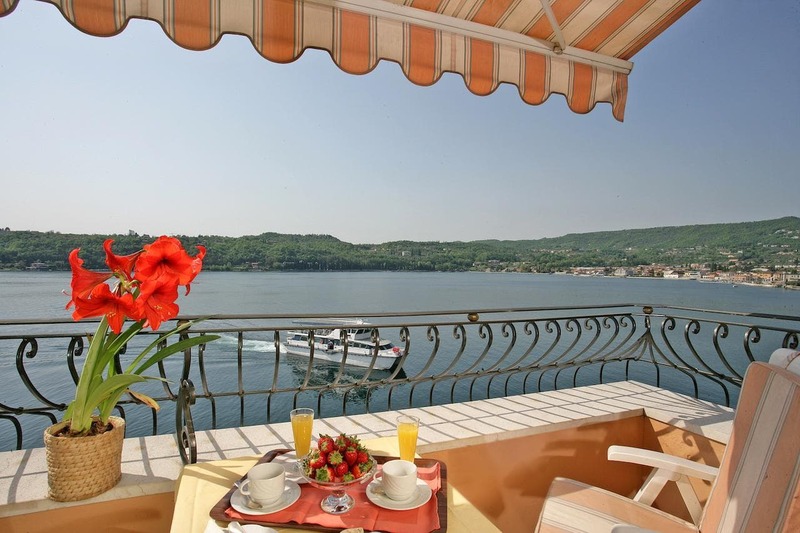 Its terrace offers panoramic views across Lake Garda. The Vigna Hotel has been completely renovated. It has been run by the same family for 3 generations and offers a truly personalised service. Rooms are air conditioned and feature satellite TV and a minibar. Some rooms have private balconies overlooking the lake. A large buffet breakfast is served in the large breakfast room with lake views. Coffee and tea are brought to your table. Free Wi-Fi is available in public areas. Hotel Vigna is set in a pedestrian area, close to Salò's most popular shops and restaurants. Guests are permitted to enter the area by car and are advised to inform the hotel in advance.